OK Go’s latest music video, “Needing/Getting,” is set to premiere this weekend on Super Bowl Sunday and from the teaser below, it appears it’s going to be yet another viral sensation. Filmed with Chevy, the video teaser reveals that 288 instruments were used in its making. 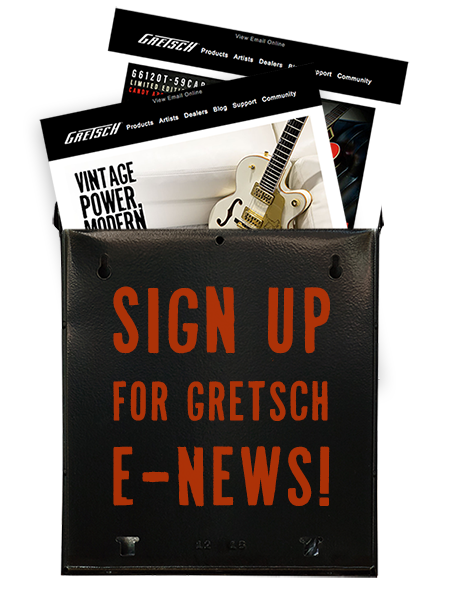 Specifically, 148 black Gretsch G5105 Electromatic CVT III guitars and 140 red Gretsch G5103 Electromatic CVT III guitars were used in the video, as well as 67 Gretsch G5222 Electromatic Compact amps. So enjoy the trailer below, and then tune in Sunday for the full video. If you happen to miss the big game, the video will also air afterwards on http://www.LetsDoThis.com.